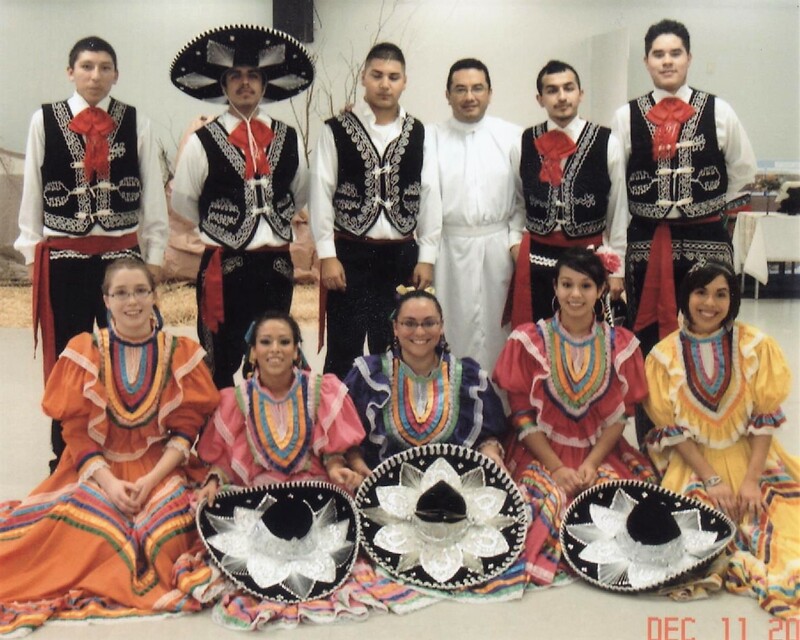 The Jarabe Tapatio dance (The Mexican Hat Dance) comes from the state of Jalisco. Tapatio is applied to anything from that state. The name distinguishes it from all the other jarabes. Jarabe means a syrup or sweet drink in Spanish. Photo credit: collection of Ray & Patrice Olais. 2011.